Book Library for Joomla 2.5 realesed! 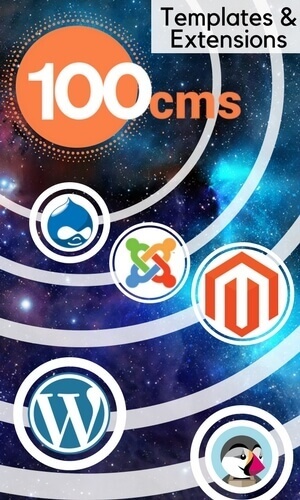 Our team is always quick to respond to the emergence of new products on the market of web development. 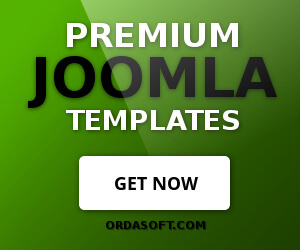 So with the release of new version Joomla 2.5 of course, we could not stay away. As mentioned earlier, we have updated some popular components for version Joomla 2.5. Today we bring you an updated version of the Book Library for Joomla 2.5.! As well as all the modules of the Book Library for Joomla 2.5. Now with Book Library for Joomla 2.5 and new version of Joomla you can you get more functionality for your website.